Mountain & What Am I Supposed to Do? – Available on iTunes! Goldkey is the musical alias of New York artist Mike Horn. Working with producer Ben Rice (Norah Jones, The Candles, Queue, Daughter) at Degraw Sound in Brooklyn, Goldkey has crafted tunes that are one part indie pop, one part indie folk, or as tastemakers Emerging Indie Bands call it —“slipwave”. 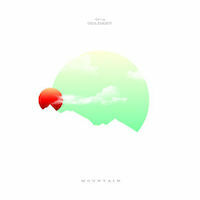 Goldkey’s first single “Mountain” was featured on Spotify playlists, TuneCore's The New and Indie Mono's Indie Folk Chill. 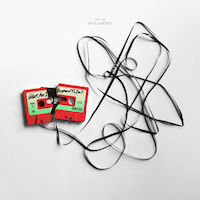 Goldkey followed this release with the driving psychedelia of “What Am I Supposed To Do?” which led to dates supporting artists Eighty Ninety, Elliot & the Ghost and a headline appearance at the 2017 official Jeff Buckley tribute concert. 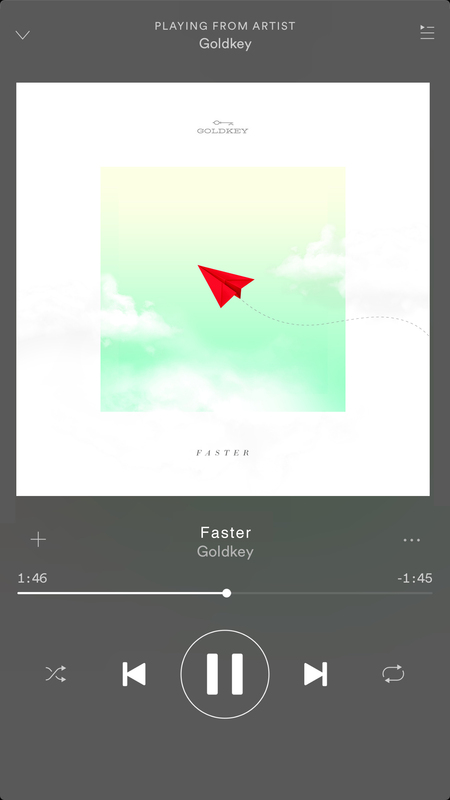 Goldkey will play summer 2018 festival dates and select NorthEast dates in support of his upcoming single “Faster”, to be released March 2nd. © Goldkey 2018. All Rights Reserved.